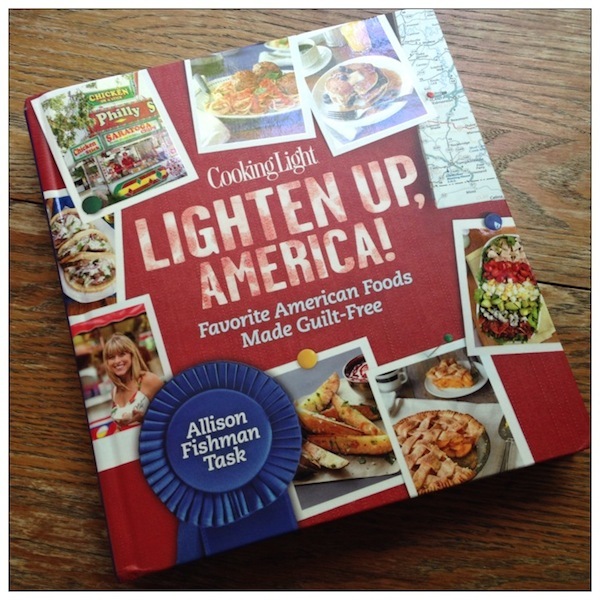 Cookbook review: Lighten Up, America! 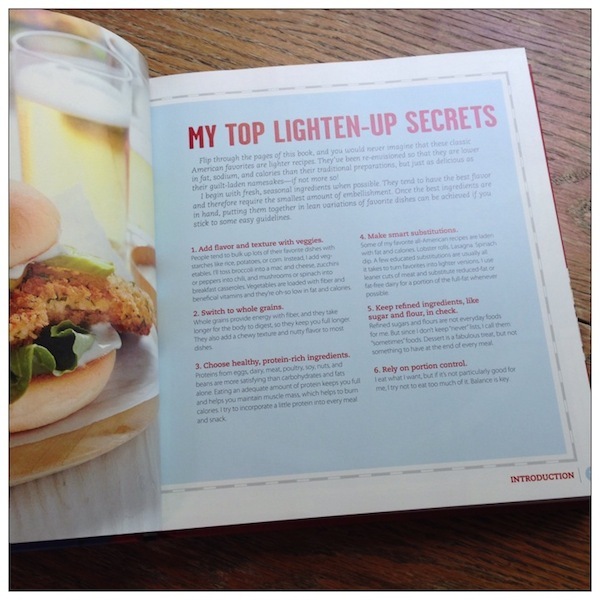 I received this cookbook from Cooking Light earlier this year, and it seems like the perfect cookbook to share in June, in time for picnic and BBQ season: Cooking Light Lighten Up, America! : Favorite American Foods Made Guilt-Free . Cooking Light’s focus is rethinking classic American recipes with a lot of the fat, calories, and sometimes sodium, reduced. The book follows editor Allison Fishman Task, who was a host of Yahoo’s food show Blue Ribbon Hunter. There are hundreds of photos from her travels around the country (200,000 miles!) at state fairs, pie shops, and food festivals. The layout of the book has a fun, summery, celebratory feel. It is organized by meal: Up and At’ Em, Lunch Fare, Between Meals, Main Course, On the Side, Beloved Desserts. The healthiest dishes are found in On the Side. Visual sidebars throughout the book take on you Fishman’s cross-country journey. You’ll learn a ton about regional food specialties and the history of recipes. 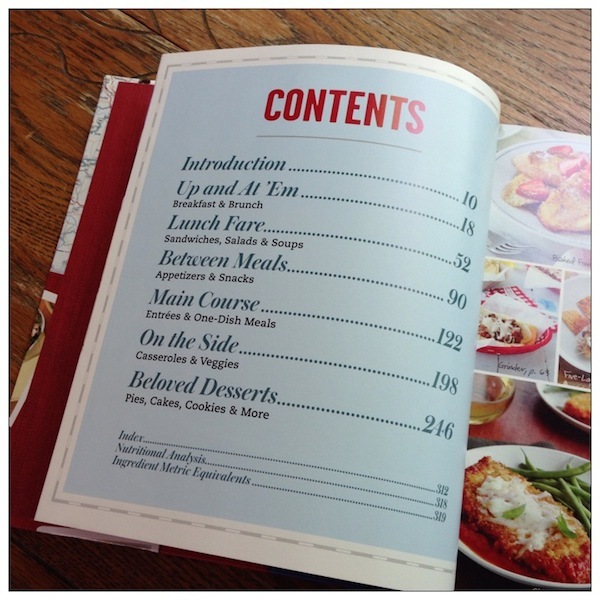 The book is reasonably user-friendly, with high-contrast on the recipe pages, ingredient lists in dark sans serif type, and instruction steps clearly labeled. I would have liked the typeface on the instructions to be a bit darker, and it took me forever to figure out where the serving sizes were indicated (at the end of the recipe instructions instead of set off at the top). Also, the serving sizes vary from 4 to 16, which is a bit odd. There are no icons indicating recipes that are gluten-free, low-sodium, or vegetarian, which would be helpful for special-needs eaters. As always with Cooking Light, the photography is gorgeous. The paper is high quality, and the hardcover book will hold up well to use over the years. There are a wide range of recipes from all over the U.S., although I was surprised to find dishes like Chicken Tikka Masala included (which is also in their Global Kitchen cookbook). Cooking Light espouses the conventional definition of what is healthy, so their recipes include low-fat dairy products, reduce saturated fat, use whole grains, and suggest eating dessert in moderation. Their recipes are somewhat reduced in sodium, but you could easily go over even the national recommendations for 2,300 mg / day by choosing four recipes from this book in a day. Note that their focus is not about reducing carbohydrates, reducing sugar, or choosing high-quality saturated fats. And, while all the recipes are analyzed, very few fit my low-sodium diet. For example, nearly every sandwich in the lunch section is over 600 mg of sodium, which is nearly an entire day’s intake for me. 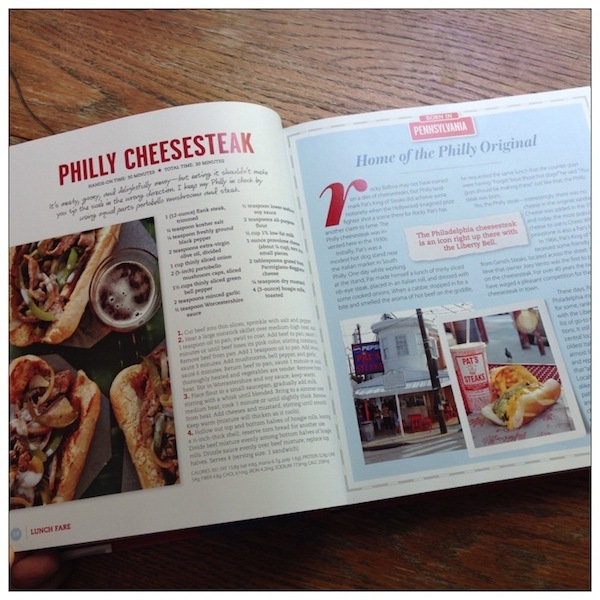 Great tour of American food scene and regional specialties, and a wide variety of more than 150 recipes. I hope their future books include more specificity regarding special needs diets. I also have a very different perspective on what constitutes healthy after doing my recent nutrition research, so lots of these recipes don’t work for me. People who love classic American food and would like to eat that way, with fewer calories and less fat. A note about my cookbook reviews: In the past, I tested at least three recipes from each book, snapped a photo of them, and told you about my experience. Due to my dietary limitations (extremely-low-sodium for my Meniere’s Disease and trigger-free foods for migraine relief), it is no longer possible for me to test the recipes and do them justice. 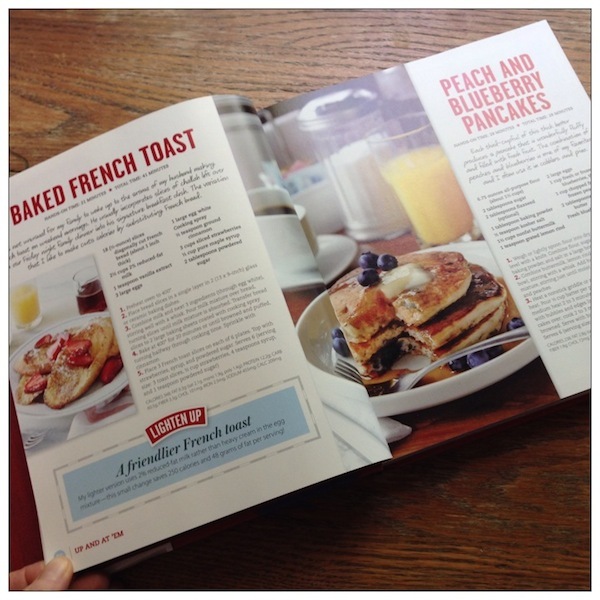 I’ll continue to review cookbooks without the recipe testing. Required FTC disclosure: I received one copy of this book from the publisher for the giveaway on June 27th.